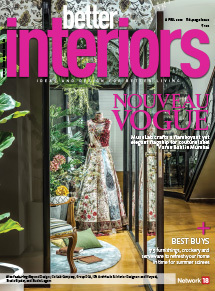 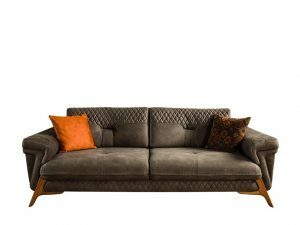 A series of luxurious Turkish Suede sofas which feature hand sewn and lined skirting is the latest at the Ansavv store. 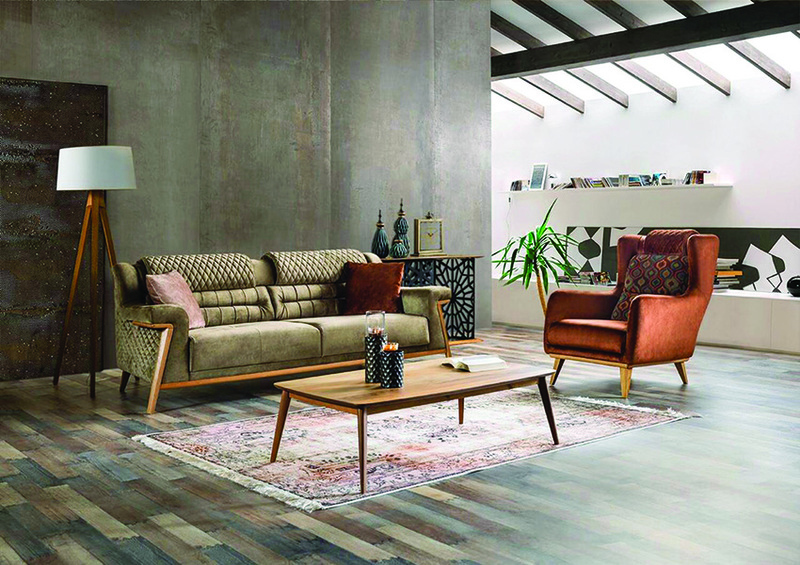 The furniture in this collection is a classic mix of modern and traditional giving a neo-contemporary look and feel, and includes the iconic chair, classic chesterfield sofa and classic quilted iconic chair. 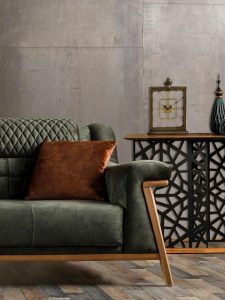 The iconic chair in all its grandeur and grace is exceptionally handcrafted in a contemporary Turkish suede combination fabric. 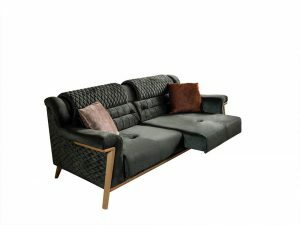 The classic chesterfield sofa is given a modern connotation with half chesterfield classic quilting at the backrest and plain seatings all in royal Turkish suede. 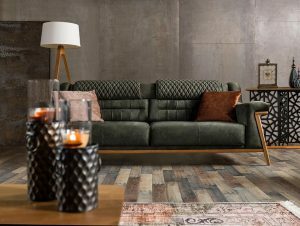 The classic quilted iconic chair set in solid wood and comfortable seating undoubtedly makes it a standalone piece of elegant craftsmanship.